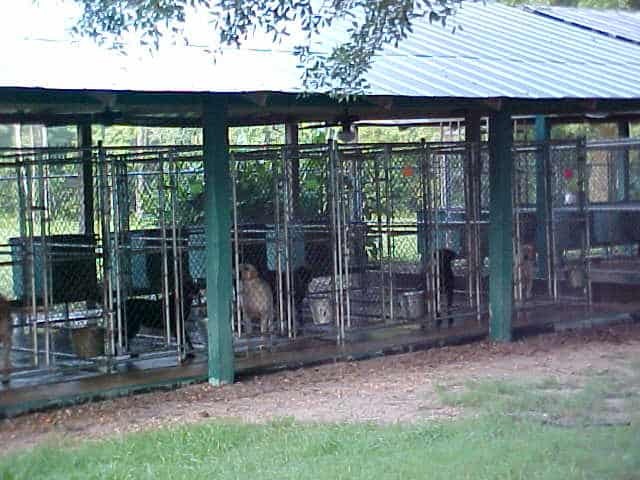 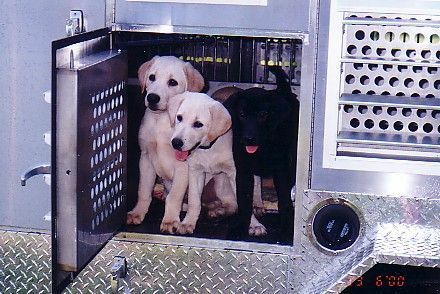 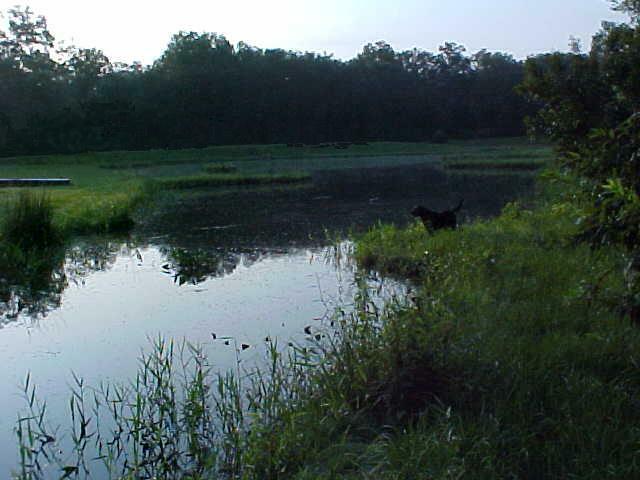 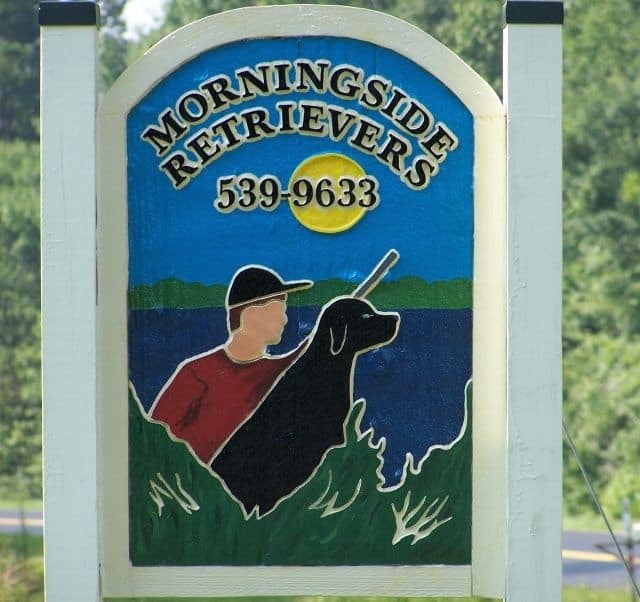 Morningside Retriever Kennels is located on 30 beautiful acres in Havana, Florida. 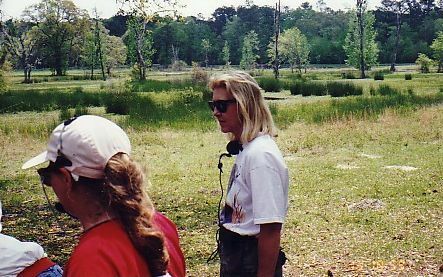 Our training grounds are in North Florida and South Georgia. 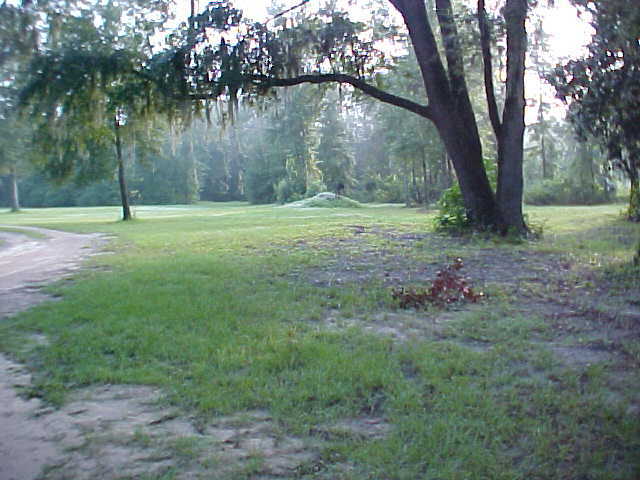 Tallahassee International Airport is located 30 minutes to the south, with flights to all major cities across the United States. 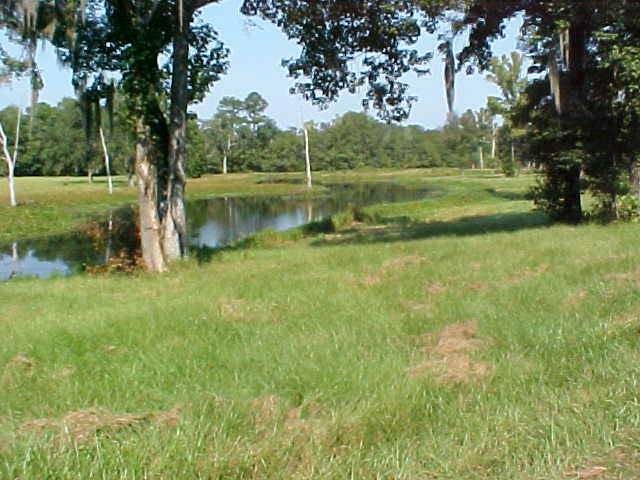 Tallahassee Commercial Airport is conveniently located 5 minutes away.